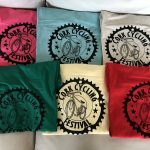 We have T-shirts with our festival logo in different sizes, colors available to purchase before the cycles. 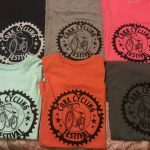 If you would like to check sizes and colors with us, please feel free to send us a message on Facebook or via email. 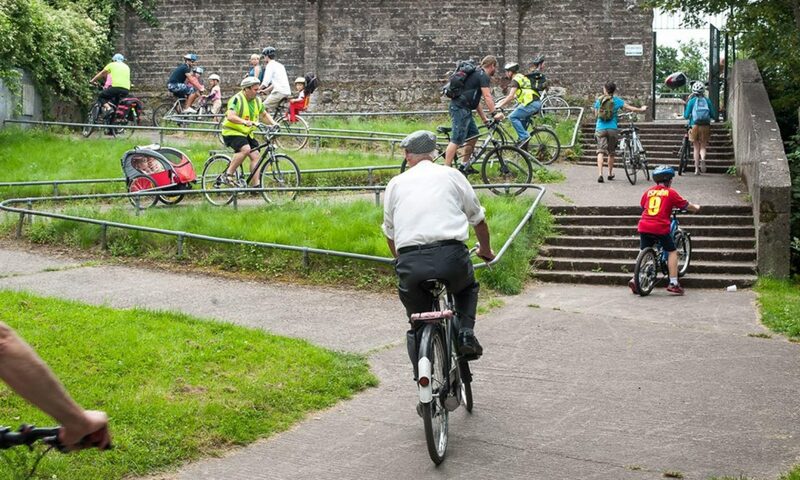 Please note all cyclists must follow the rules of the road. Lights must be used on all late evening cycles.